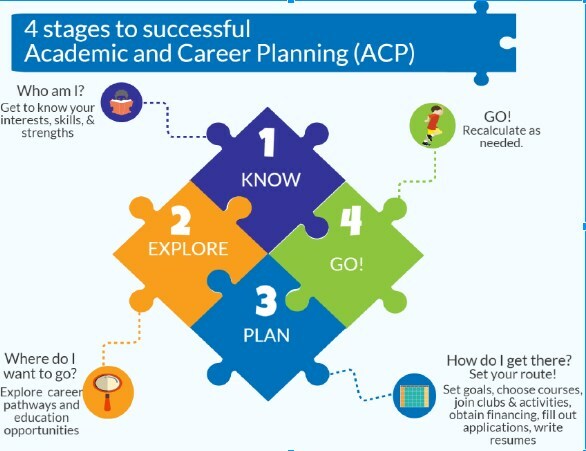 Academic and Career Planning (ACP) is a student-driven, adult-supported process in which students create and cultivate their own unique and information-based visions for post secondary success, obtained through self-exploration, career exploration, and the development of career management and planning skills. Chapter PI-26 is the legislation in the State of Wisconsin that requires every school district to provide academic and career planning services to pupils enrolled in grades 6 to 12 in the school district beginning in the 2017-18 school year. https://dwd.wisconsin.gov/dvr/ DVR (Department of Vocational Rehabilitation) can be the connection between school services and long term services for people with disabilities. Eligibility for DVR is essential for eligibility for long-term supports. https://www.dhs.wisconsin.gov/adrc/index.htm ADRC (Aging and Disability Resource Center) upon eligibility is the access to long-term care services and mental health services past high school age. https://www.witig.org/ WITIG Wisconsin Transition Innovation Grant provides access to events, success stories, and informational values regarding graduation and transition services. 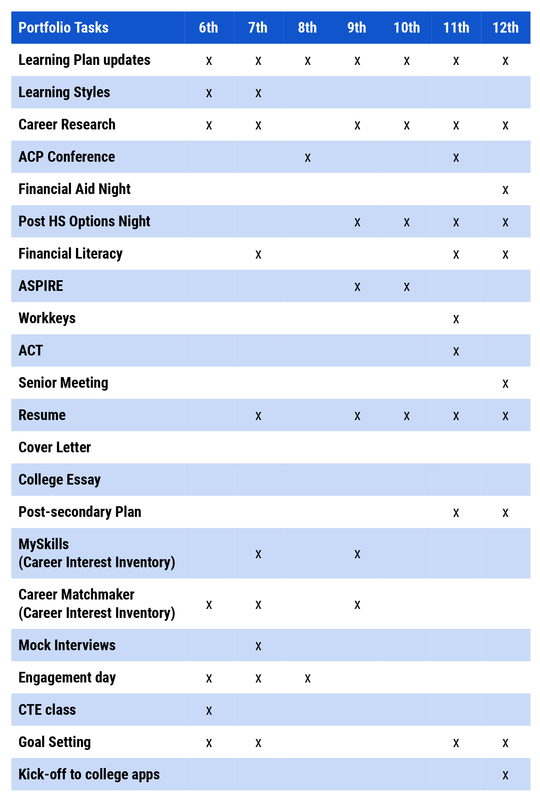 http://www.witransition.com/ An easy to use tool that helps with planning for career, independent living, and post-secondary education.